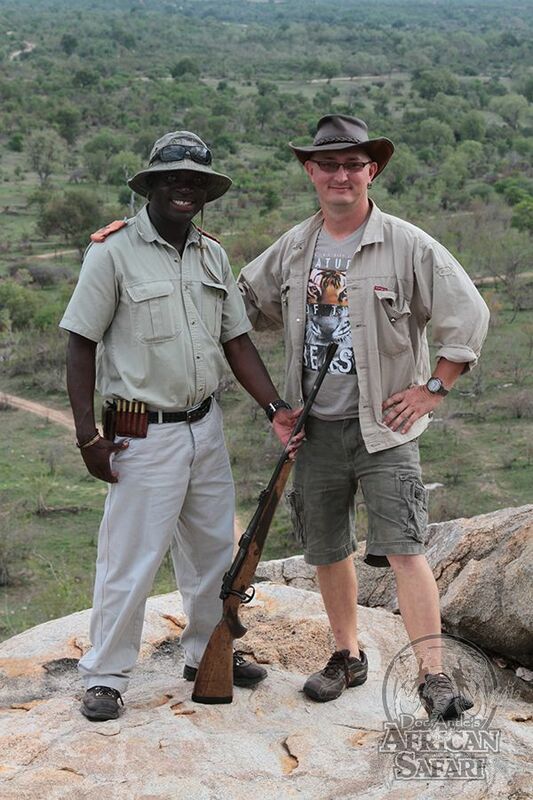 You will be guided on your safari by Dr. Robert Johnson. Rob has more than 2 decades of experience working with big cats and many other species. He earned a PhD in animal behavior and is an adjunct professor of biology at Coastal Carolina University. Rob has traveled extensively through southern and central Africa for the past 15 years, leading safaris and conducting wildlife conservation work as the Director of International Operations for the Rare Species Fund. 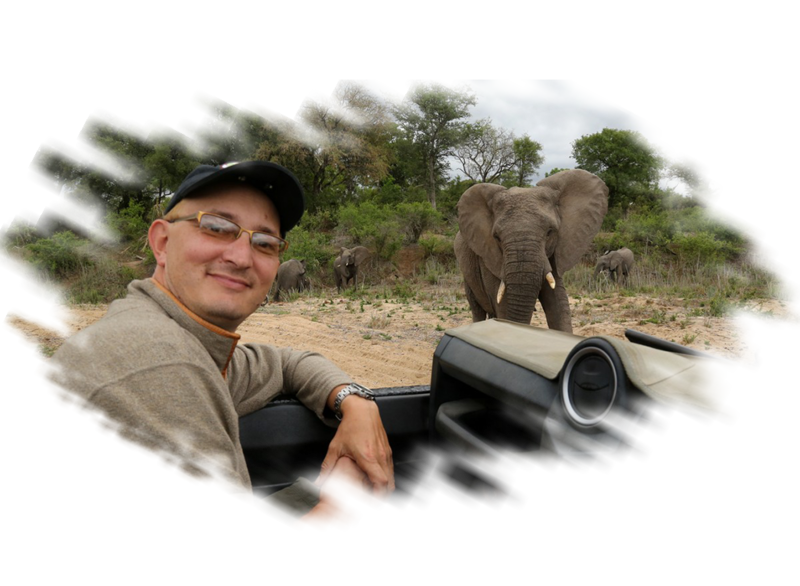 During your safari, Rob will help make your trip the adventure of a lifetime and provide you with valuable insight into the numerous animals, people and landscapes you will see.